RALEIGH, N.C. (AP) — The top suspect in ballot-fraud allegations in the still-vacant North Carolina congressional election is free again after a surprise court appearance on felony charges. 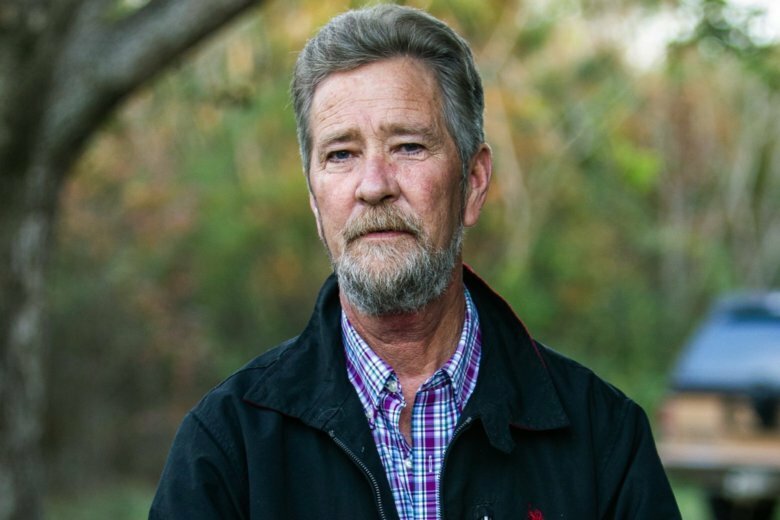 Wake County District Attorney Lorrin Freeman said Leslie McCrae Dowless was arraigned Tuesday, almost three weeks before it was scheduled. Freeman says Dowless was scheduled to be in court March 25. But documents Dowless got after posting a $30,000 bond last week said he needed to show up Tuesday. Freeman says Dowless waived his right to be considered for a court-appointed attorney and is keeping his private lawyer. Dowless was arrested last week on seven felonies accusing him of illegally collecting ballots during last year’s primary election and the 2016 elections. A new election in the 9th congressional district starts with primaries in May.